After years of political isolation and war, this landlocked country has emerged in recent years as a destination for travellers looking for a long-lost Southeast Asia, and they find it in Laos' lush forests, buzzing day and night markets, rice fields, regal wats and French colonial traces. Traditional ways of life continue in the face of our rapidly changing world as hill-tribes retain their age-old customs and the scene of the devout Buddhist monks collecting alms is a daily event. The former royal stronghold, Luang Prabang, is brimmed with gilded temples, colonial villas and monks wrapped in deep saffron robes. In the diminutive capital, Vientiane, you’ll find faded French-colonial mansions and coffee shops. The rest of the country is predominately one blanket of green, carved with slow-flowing tributaries of the Mekong. Visiting Laos is a truly special experience bound to stay with you forever. Classic highlight experiences, rewarding culinary strolls, authentic heritage retreats and picturesque outdoor adventures are among the many rewarding encounters Laos has to offer. 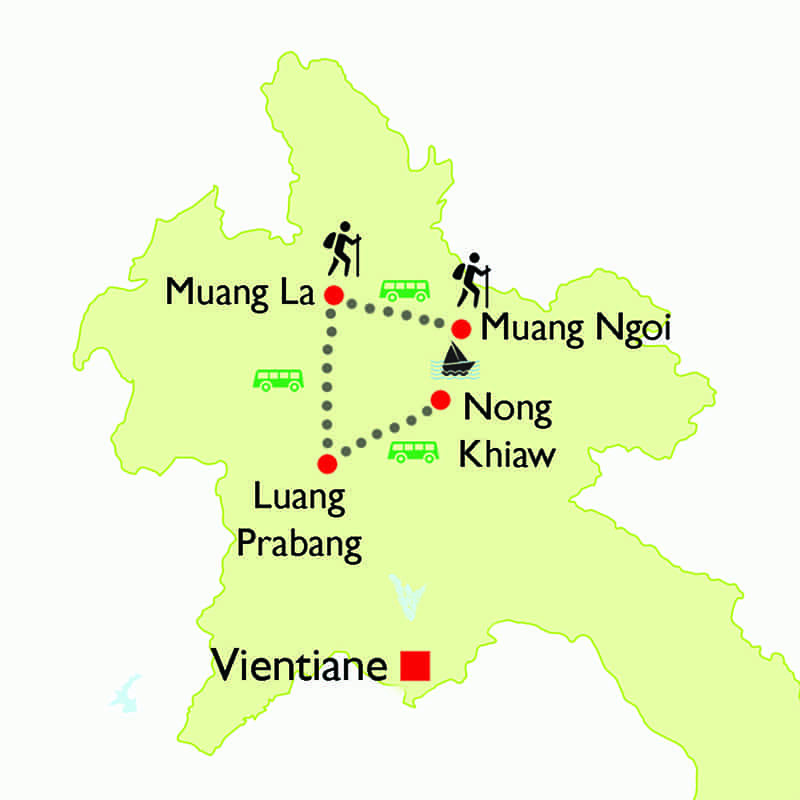 These itineraries give you a starting point for what your trip to Laos could entail. They cover routes we've found work particularly well and feature some of our favourite places to stay. Treat them as inspiration, as each trip is created uniquely for you. 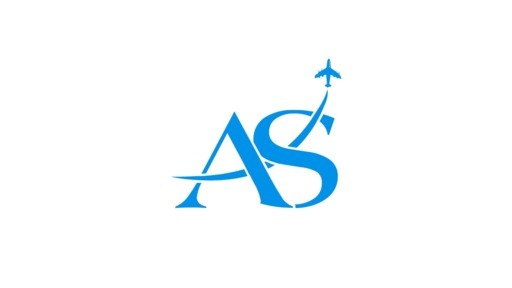 Why travel with Asia Senses Travel? Our specialists advise on the best months to visit Laos. Practical tips for travelling to Laos, from social protocols to guidance on money matters, with a link to the latest government travel advice. One of the few truly exotic travel destinations left in the world, Laos makes a great destination for families, with activities such as boat rides and kayaking appealing to all ages, while those preferring a more luxurious getaway can unwind in one of Laos’ opulent hotels, offering exceptional service and guided excursions to explore the area. With a 'back-in-time' feel to it and with a truly friendly population combined with atmospheric Buddhist temples and enigmatic heritage sites, you are guaranteed a roller coaster of a cultural ride in exploring this country. Trekking through Laos rewards you unforgettable experience as you encounter locals, visit ethnic minority villages and admire stunning views across rice fields and forests. The far north of the country is particularly scenic, seeing little influence from the modern world, and our Laos travel guides can help you make the most of the area. Laos is Southeast Asia's best-kept secret. Its soft-spoken people, colourful hilltribe communities and vast stretches of waterfall-filled wilderness contribute to an 'undiscovered' quality few destinations can match. Laos is tranquility incarnate, and the perfect place to visit for a transformative getaway. Although Laos is often overshadowed by its neighbouring countries, this country is actually full of untouched sceneries, waiting to be explored. Between its jagged limestone cliffs, brooding jungle and the snaking Mekong River, Laos is an adventure playground all in one bite-sized destination. You could cruise, cycle or walk around the picturesque 4,000 Islands region or take the Nam Nern Night Safari to spot some of Laos’ rare wildlife such as slow loris and wild dogs. One of the top things to do, however, is a visit to the UNESCO site of Wat Phou where ancient temple ruins lie among tropical foliage. A journey along the Nam Ou River lets you explore limestone cliffs and caves as well as meet local hill tribes, while witnessing the daily alms-giving in Luang Prabang offers an insight into sacred traditions. Located in the UNESCO World Heritage town of Luang Prabang, Lao PDR, the Traditional Arts and Ethnology Centre (TAEC) is a museum with permanent and temporary exhibitions about the diverse ethnic groups of Laos. It is highly recommended for anyone interesting in learning about Laos' rich cultural diversity and ethnic groups. Enjoy a half day excursion with the visit of the Pha Tad Ke Botanical Garden, the first botanical garden in Luang Prabang. Go on a leisurely boat ride down the seventh longest river in Asia - Mekong River. Join various activities along the tour, such as herbal tea tasting and a bamboo handicraft workshop. Experience an authentic Lao village and traditional pottery making tour! Interact with friendly locals in Ban Chan Village, learn about the village’s traditional culture and its history, and enjoy delicious, traditional food. The Vieng Xai Caves in Houaphang Province are one of the most important and remarkable historic sites in Laos. The caves were home to the Pathet Lao leadership and thousands of civilians for almost a decade during the "Secret War" that the United States of America waged on Laos between 1964 and 1973. Opened in 2009, the Nam Nern Night Safari is a 24-hour, boat-based adventure tour into the core of the Nam Et-Phou Louey National Protected Area in north east Laos. It provides one of the few opportunities in Laos to view wild and endangered animals. The money you pay has a positive impact on encouraging local people to protect endangered tigers and other wildlife. Take an adventure through Si Phan Don, the Mekong River’s 4000 Island region. Explore this fascinating region by bicycle and boat. Have a chance to soak up the laid back atmosphere of this remote part of the world. Explore the different highlights of the Laos capital of Vientiane, including elegant temples and important monuments, complemented with the chance to savour Lao cuisine at a vocational restaurant. And take a closer look and discover the city’s rich history and authentic culture. Spend around half a day visiting the main sites where the mysterious jars are located. Perched on a plateau 1,700m above sea level, The Plain of Jars provides scenic views over the mountains, forests and valley. Visit the 400-year-old tea plantation, the oldest tea plantation in the world in Ban Kormaen, Phongsaly. Stroll through the ancient tea plantation, climb up to the top of the tea mountain to enjoy the stunning view of surrounding areas. Drink the boiled fresh tea with family and buy good tasty tea for souvenir. Explore Kong Lor Cave, the largest cave in Laos with the 7.5 kilometre long and 100 metres high at its highest point. See perfectly illuminated stalactite and stalagmite formations throughout the karst limestone cave's huge chambers. Visit local village to observe the village’s simple way of life.